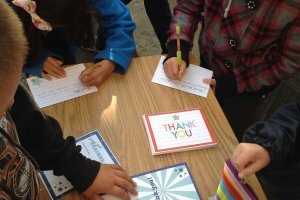 Pass Prop G | Let's Give Something REALLY Important to Educators this Year - A Raise! 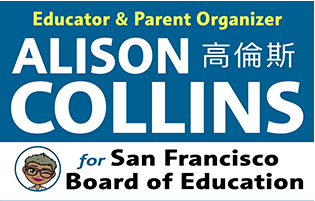 Let’s Pass Prop G this June! This year Teacher Appreciation Week is May 7-11, 2018… That’s THIS WEEK! Each year I write about ways to celebrate our amazing teachers, para-educators, nurses, social workers and other wonderful educators. My girls and I have done so many fun teacher appreciation projects in the past several years. With a busy year almost over, this time is a chance for families to stop, reflect and appreciate the work and commitment of our teachers and other educators. I know we all are looking for great ways to honor the awesome work they do. And, this year, we have the opportunity to REALLY show our appreciation—let’s spread the word about Prop G, and get it passed this June! Our Teachers Do So Much – Let’s Show Them How Much We Care! Materials can be dropped off to you by campaign staff, or, picked up. Click here to request it. 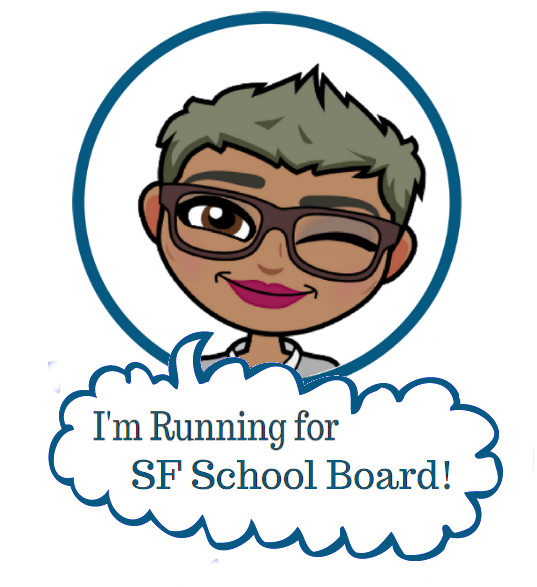 Go to the “Yes to SF Teachers” FB page and like it first. Then update your profile pic with this awesome frame. I went door to door with my girls last weekend. It was actually easier than I thought (having kids really helps!) and the girls got a lesson in how regular people like us can get involved to create important policies in our city! You can also do phone banking or texting. Please share this post within your school communities, and in other parent networks so we can ensure our educators get the raise they deserve this fall. My girls and I got to school today and my heart was FILLED with LOVE! 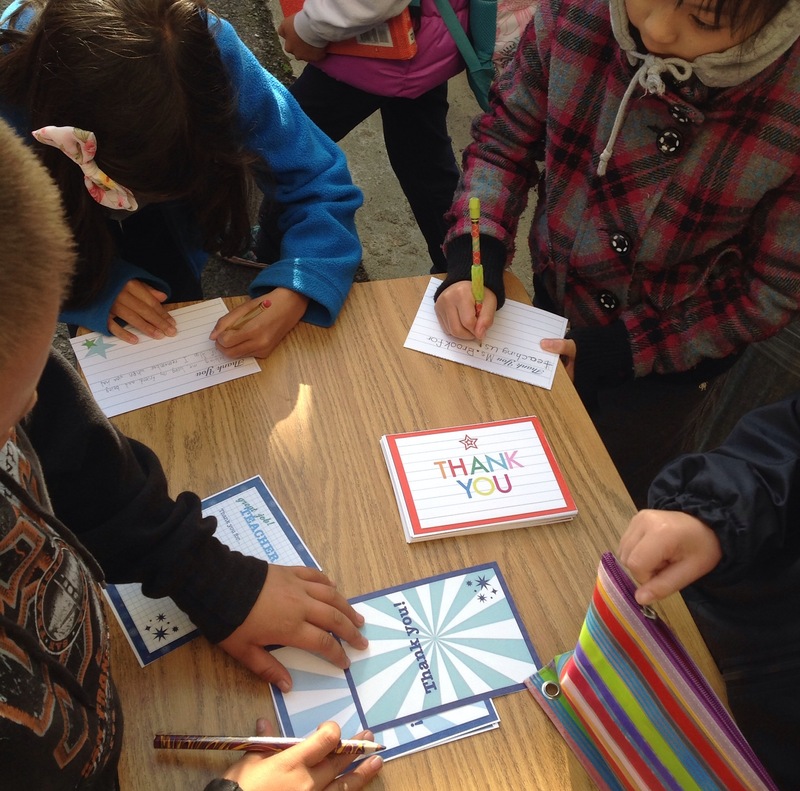 In the main office was one of my girls' classmates, a 3rd grade boy, on his own initiative, writing a thank you card for a teacher at our school! 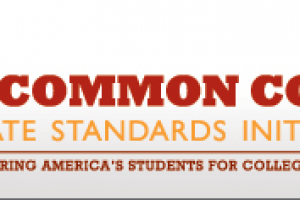 According to a recent survey only 58% of Americans know what the Common Core Standards are. How are educators going to sell, let alone communicate, proposed improvements if parents don't understand the basic premise of what we are talking about?